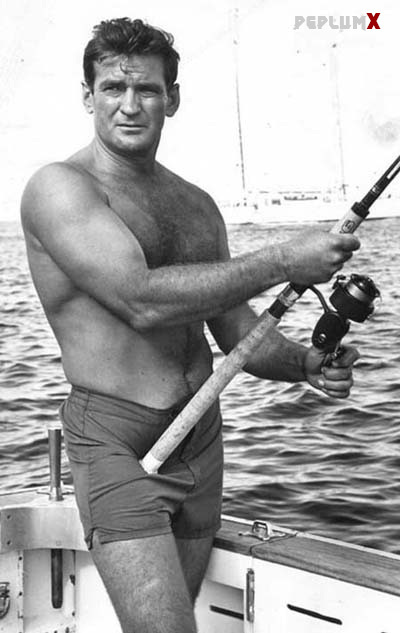 Rod Taylor died today at the age of 84, two days before his birthday. 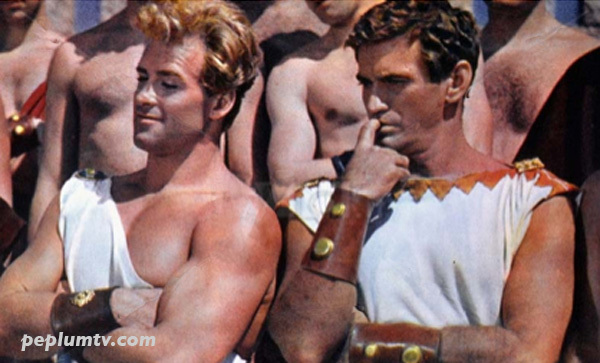 Though more known for his non-PEPLUM films like THE BIRDS he did make a couple of films from the PEPLUM genre including COLOSSUS AND THE AMAZON QUEEN and the SEVEN SEAS TO CALAIS just to name a few. If these photos look familiar I'm sorry since, ironically, I posted most of them just recently. Rod in COLOSSUS AND THE AMAZON QUEEN ; a recent photo of Rod. 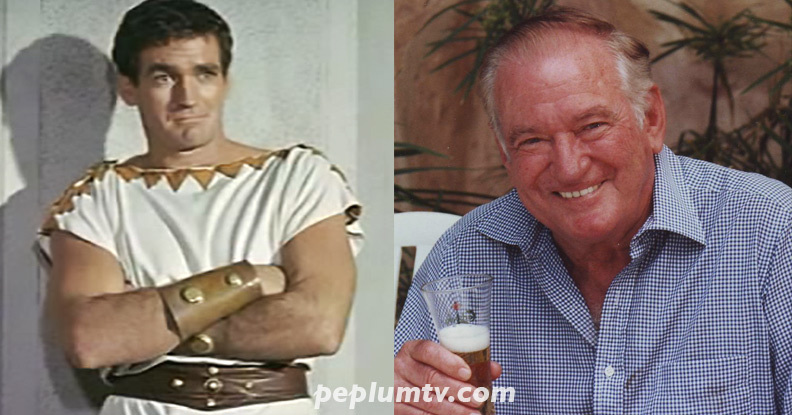 Rod starred in COLOSSUS AND THE AMAZON QUEEN along with Ed Fury. Indeed, as per previous posts we like Rod a lot, an amiable guy (like James Garner who departed last year) and who anchored quite a few good movies, notably Hitch's THE BIRDS which is always on show somewhere, I never tire of it. 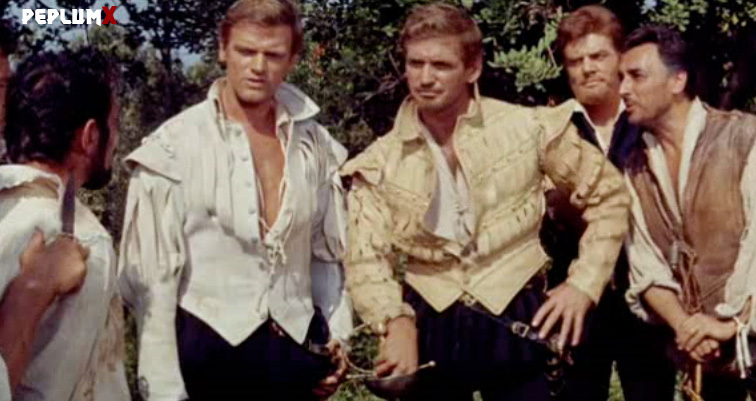 Colossus and the Amazon Queen is now on YouTube, and Seven Seas to Calais is an enjoyable costumer where he wears the doublets with ease.